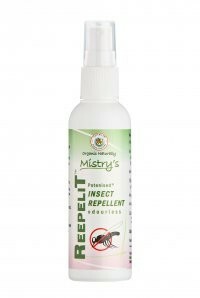 Mistry's Neem Insect Repellent is natural harmless body spray. It’s effective against pests and insects including fleas, flies, lice and mosquitos. Protects you at home and away. 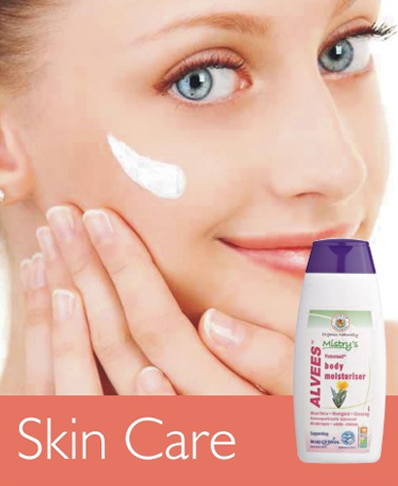 Up to 5 hours of effective protection. 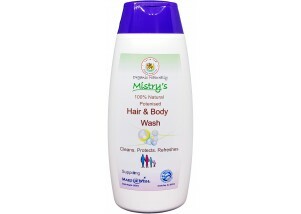 Suitable Adults and Children and for all skin types. Potenised® Neem Oil extract (Azadirachta indica), Deionised water.